Hi! 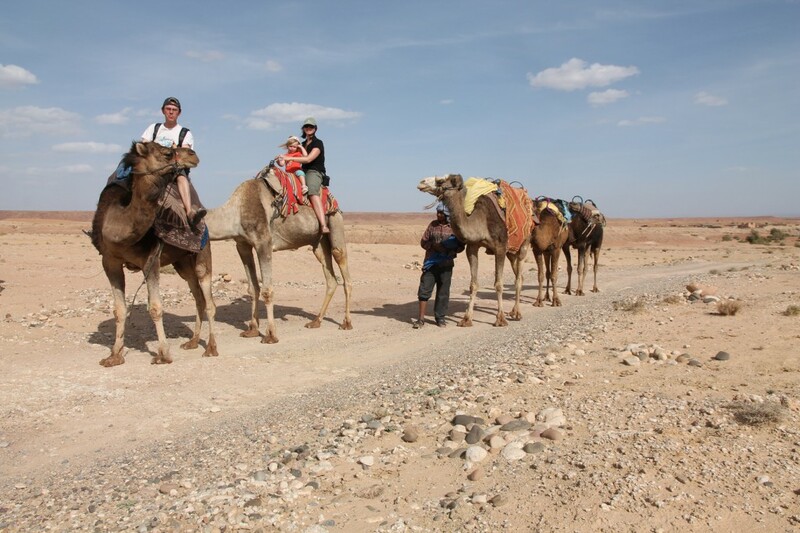 We are Maarten, Annick & Febe, a Belgian family with a passion for traveling. Whenever possible, we set out to discover a part of our world, often taking Túrin, our fourth family member along with us. When traveling, we try to keep a focus on Unesco World Heritage sites, nature and wildlife, local people, food and traditions. The idea for this website began to grow after Maarten received a book as a gift from Annick, containing all 878 UNESCO World Heritage Sites (at that time – 2010). We began to look into the list, and discovered we had seen quite a few already – and wanted to see many more. At first the website was only focused on world heritage. Later on, the need to add some travel pictures came. After all, when travelling, World Heritage is not our only focus. Later on, we decided to put up a travel blog as well. This new version aims to build a bridge between all of this. Short travel facts: 37 countries visited – 87 Unesco World Heritage sites visited.